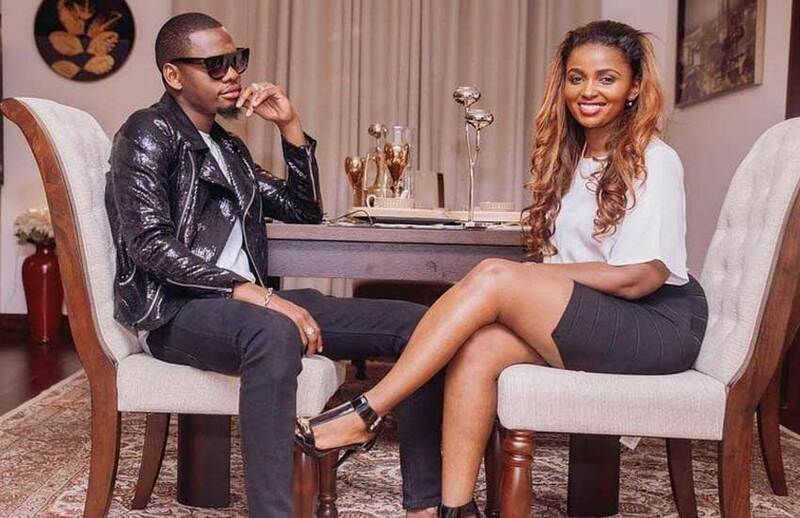 Tuesday, December 11, 2018- Keroche Industries heiress, Anerlisa Muigai, has confessed that she has fallen head over heels for Tanzanian singer, Ben Pol. 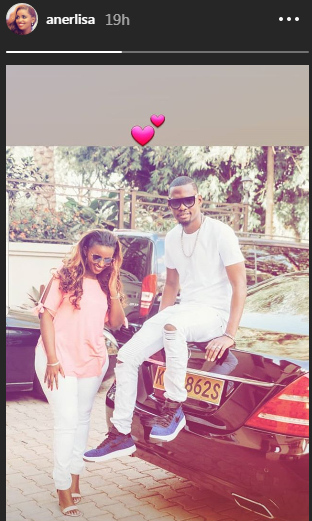 Anerlisa set tongues wagging a few weeks ago when she was spotted hanging out with the ‘Moyo Machine’ hit-maker but she quickly diffused the rumors claiming they were just friends. A few weeks down the line, she can’t hide it anymore and she has taken to Instagram to profess her love for the talented Bongo Fleva star. 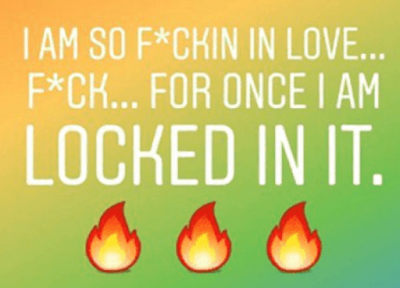 Check out her latest posts on IG.